The National Directorate of Security (NDS), Afghanistan spy agency on Monday announced that NDS Special Forces together with police special unit has confiscated 7,750 kilograms of explosives during a joint operation in Logar’s Azra district. The operation also resulted in the arrest of one individual and seizure of weapons and ammunition, the statement by the NDS said. The statement further added that the Haqqani network transferred the ammonium nitrate from neighboring Pakistan to Logar province in order to carry out suicide attacks and explosions. 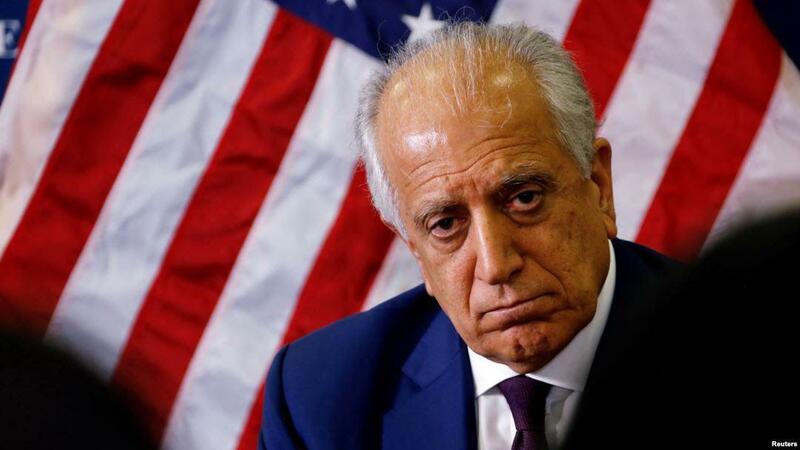 US Special Representative for Afghanistan Reconciliation Zalmay Khalilzad and Taliban’s deputy head Mullah Abdul Ghani Baradar met each other for the first time in Doha, the capital of Qatar, Khalilzad tweeted on Monday. According to Khalilzad the two met during a “working lunch” and will move on to formal talks. 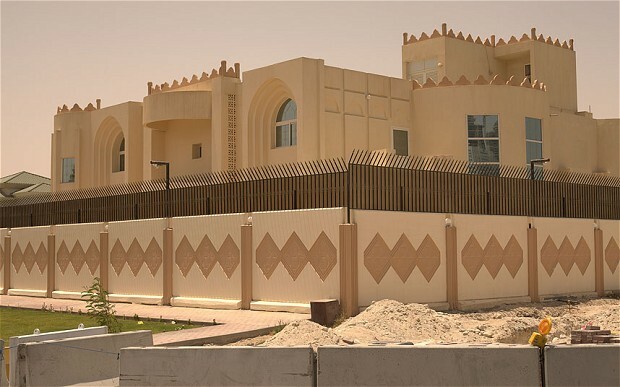 Taliban spokesman Zabihullah Mujahid said that representatives of the militant group from its political office in Doha were invited for a “formal function” by “Qatari officials” and talks between the US and the Taliban will begin on Tuesday. The third phase of Herat – Khawaf railway, connecting Afghanistan’s Herat province to neighboring Iran, will soon be functional and ready for use, local authorities in Herat province said on Monday. While visiting to observe the progress on the line on Sunday, Herat Provincial Governor Abdul Qayoom Rahimi, urged residents on both sides of the border to cooperate with security forces in order to secure the route. 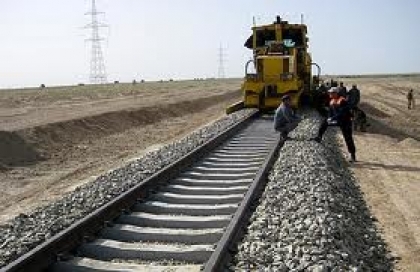 Railway officials in Herat said that the third part of the railway line is 61 kilometers long, 59 kilometers of which has so far been completed. According to the authorities, three stations have been built along the railway and necessary facilities for start of railway operations have been prepared. US Special Representative to Afghanistan, Zalmay Khalilzad has arrived at Doha for the fifth round of peace talks with the Taliban to put an end to the ongoing conflict. The Taliban political chief Mullah Abdul Ghani Baradar had already arrived for the talks earlier today. Taliban and the US are sitting down today for what is seen as the highest level of peace talks concerning Afghanistan. A decent peace agreement is expected out of the last round of talks in Qatar. The US representative deems this as a significant moment. 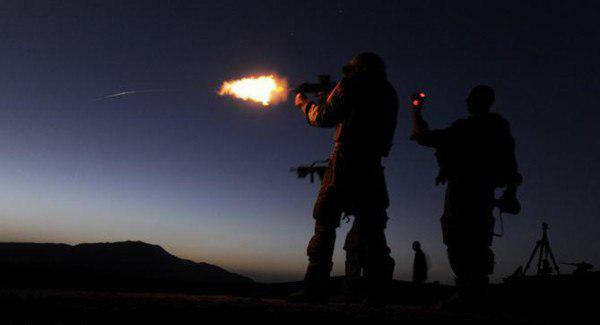 Afghan Army in the north says that during an operation in Sancharak district of Sar-e-Pul province, 9 Taliban members including two senior commanders were killed or wounded. The Sagcharak Taliban shadow district chief Mawlavi Noor Ul Haq and the group’s military commission commander Mullah Noor Ahmad alias Khalid are among the dead. In a statement by the 209th Shaheen Corps of the Afghan Military the villages namely Gozar, Landji, and Bazar-e-Taghai were cleared. A key Taliban “red unit” commander who led a 40-member unit in Badghis province has been arrested, security officials reported on Monday. 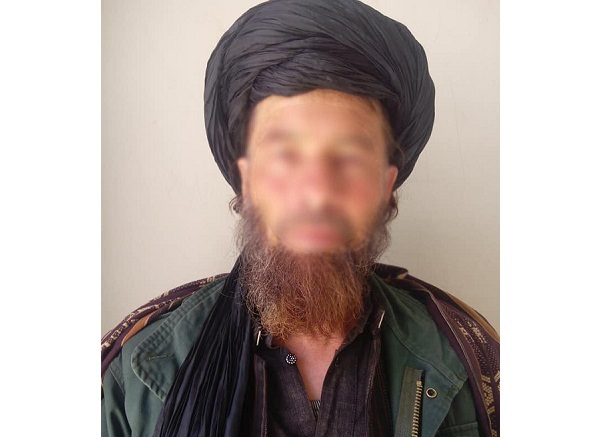 Mullah Abdul Rahman, the famous unit commander, was arrested during a night raid by Afghan army commando forces in Juy Khaja village of Bala Murghab district, the officials said. Five militants were killed and two others were left wounded during the operation, the officials said. Taliban’s “red unit” is the Special Forces equivalent of the insurgent group who has been wrecking havoc on Afghan forces with guerilla tactics and high-tech weapons and equipment captured from Afghan forces during fighting. The Taliban have said that Mullah Baradar their deputy chief has arrived in Doha as another round of talks between the US and the Taliban on Afghanistan peace is set to begin in Doha, the capital of Qatar, Taliban said in a statement. Mullah Baradar is on United Nations and United States blacklist, but it is said that this restriction has been temporarily lifted to facilitate peace talks. 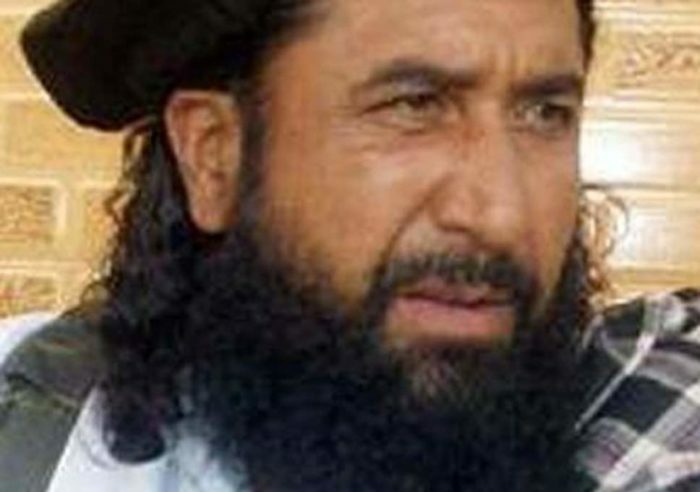 Baradar was released four months ago by the Pakistani government after spending eight years in prison, and was appointed as head of the Taliban’s office in Qatar in the previous round. The fifth round of Afghan peace talks is scheduled to take place today between the Taliban and US envoy.